Kate has been general secretary (chief executive) of the Open Spaces Society since 1984. She was a member of the Common Land Forum (1983-6), and the Department of the Environment, Transport and the Regions advisory group on the good practice guide to managing commons (1997-8). She was on the working party to produce A Common Purpose (2005) and was involved in the production of Common Vision, a video about lowland commons (2008). 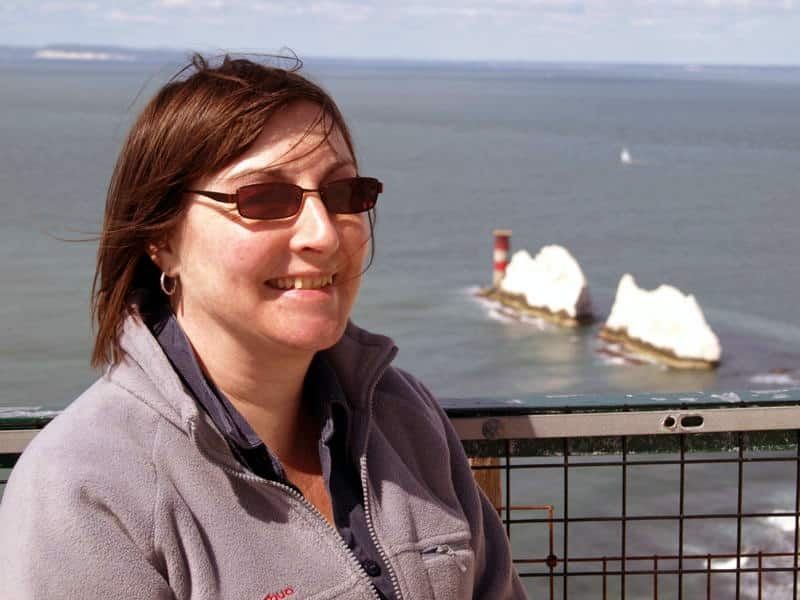 Kate was a member of the board of the Countryside Agency for its whole existence (1999-2006), and has twice been chairman of the Ramblers (1995-8 and 2003-6) and chairman of the Campaign for National Parks (2003-9). She remains a trustee of both organisations. She is patron of the Walkers Are Welcome Towns Network, a trustee of the Dartmoor Preservation Association and a member of the Institute of Public Rights of Way and Access Management (IPROW). 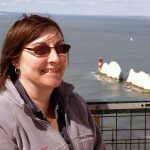 Kate has run training sessions on common land, village greens, open spaces, public paths and on the art of campaigning, for associations of local councils, the Ramblers and other voluntary groups for the past 25 years or so. She took part in debates on common and greens at the biennial conference of the International Association for the Study of Commons, in Cheltenham (2008) and Hyderabad (2011), and at the Cheltenham annual seminar on commons and greens (2010). Nicola is a solicitor and has been case officer for the Open Spaces Society since 1999, assisting its members on common land, greens and open spaces. She was a member of the Department of Transport, Local Government and the Regions “Urban Green Spaces Taskforce Working Group” in 2001 which produced the report Green Spaces, Better Places, a guide to good practice for improving urban green spaces. She was involved in the production of the National Trust’s guidance on common land management and protection (2004). Nicola was the society’s leader in pursuing amendments to the Commons Bill (now the Commons Act 2006) and is a member of the National Common Land Stakeholder Group. Nicola has been running training sessions for 10 years on common land, village greens and open spaces, for associations of local councils, the British Horse Society and the Chilterns Conservation Board, and has regularly spoken at the annual national Cheltenham conference on common land and greens. Nicola and Kate co-wrote Finding Common Ground (2010), a guide to how to recognise and take account of local community interests in common land. Hugh is our casework officer assisting members of the society on technical, legal and practical issues regarding commons, greens, open spaces and public paths. Until 2016, Hugh worked for Defra and predecessor departments. 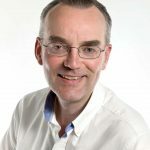 Hugh helped to deliver the statutory right of access in Part I of the Countryside and Rights of Way Act 2000, and worked with the (then) Countryside Agency to implement the new right through secondary legislation and guidance. He then prepared detailed policy for new legislation on common land and advised Ministers on Parliamentary consideration of the Commons Bill in 2005–06, before pioneering the registration provisions in Part 1 of the Commons Act 2006 with local authorities through detailed new regulations. Hugh subsequently managed a team delivering Government policy on common land and town and village greens, access to the countryside and public rights of way, including preparing and consulting on new legislation to reform the law relating to the registration of town and village greens. He was responsible for establishing through secondary legislation the first commons council in England, for Brendon common. More recently, Hugh was Defra’s lead for policy on common agricultural policy basic payments on common land, including managing the Government’s response to a far-reaching legal challenge from Gloucestershire commoners. Hugh is a member of the Institute of Public Rights of Way and Access Management, and has contributed articles to the Rights of Way Law Review on access and management under the Commons Acts 1876 and 1899. 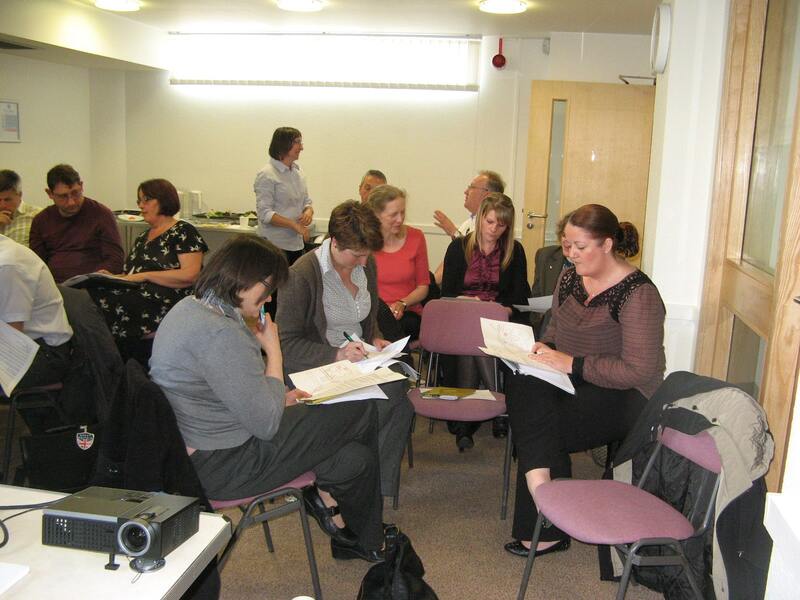 Attendees at Yorkshire LCA training session working on practical exercise with our trainer, Nicola Hodgson, standing.